Air Transat, Canada's leading holiday airline, is proud to have been named the World’s Best Leisure Airline at the Skytrax World Airline Awards. Air Transat, Canada's leading holiday airline, is proud to have been named the World’s Best Leisure Airline at the Skytrax World Airline Awards. Jean-François Lemay, President-General Manager of Air Transat, was on hand in London to accept the award at the official ceremony. Every year, some 20 million travellers from around the world pick the winners by taking part in the largest airline passenger satisfaction survey, a global benchmark of airline excellence. 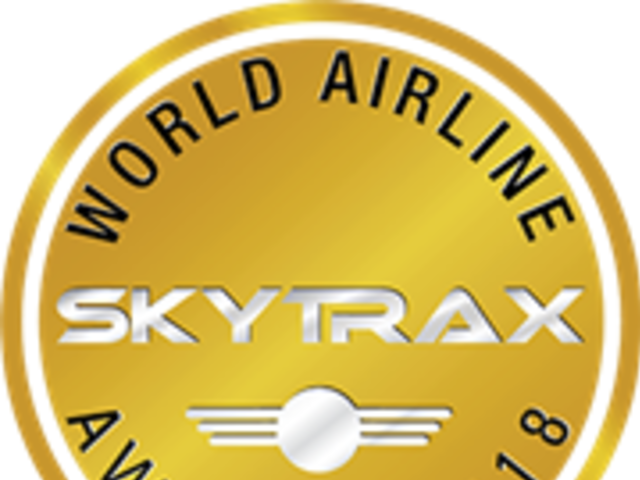 The World Airline Awards began in 1999 when Skytrax launched its first global airline passenger satisfaction survey. The survey collects travellers' opinions on 320 airlines over a 10-month period and in 105 countries. Airlines are ranked according to 50 criterias, from check-in and boarding to staff service and seat comfort. This year's survey polled more than 20 million passengers worldwide.